The next parliamentary elections in Portugal will take place on Sunday, Oct. 4, four years and three months after the previous triumph of the center-right Social Democratic Party (PSD), which was followed by the formation of a majority coalition with the Social Democratic Center (CDS). These six graphs explain what’s affecting the upcoming Portuguese elections: check them on Washington Post. 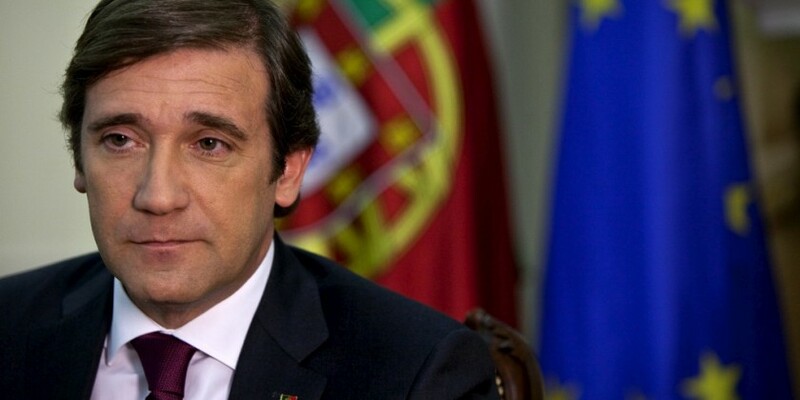 Upcoming parliamentary elections in Portugal may be a good opportunity to put an end to the rule of the right-wing parties in the country, Angelo Alves, a central political committee member with the Portuguese Communist Party, told Sputnik.